I spent my summer building the best indoor storage facility. 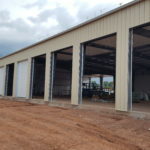 Unlike many other indoor storage facilities, HD Indoor Storage has radiant heat. 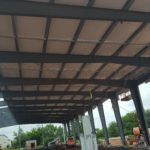 We use a radiant floor heating system, warm water flows through flexible, durable crosslinked polyethylene (PEX) tubing that is embedded in the concrete floor. The warmth radiates up. Radiant heating ensures that cold spots are avoided and room temperatures are more consistent. Because radiant heating does not circulate air, airborne particles are reduced. And you don’t have hot air blowing on the finish and decals of your vehicles which can cause them to peel and yellow. Protecting your investment is our priority and there is a lesson on Economics. Look at this tubing — a work of art. I had a teacher that said, “Proper Preparation Prevents Poor Performance”. She would give us a gold star if she saw our wiring. We made sure each unit is wired for a 15 amp service outlet, lighting and 24 hour monitored smoke and heat protectors. 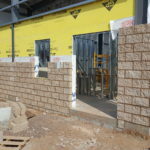 That is that is the benefit of new construction. You don’t have to compromise and retrofit solutions — you can “Properly Prepare”. All of this is encased in steel and stone — Pretty-Smart! Stay tuned for more A+ reports. 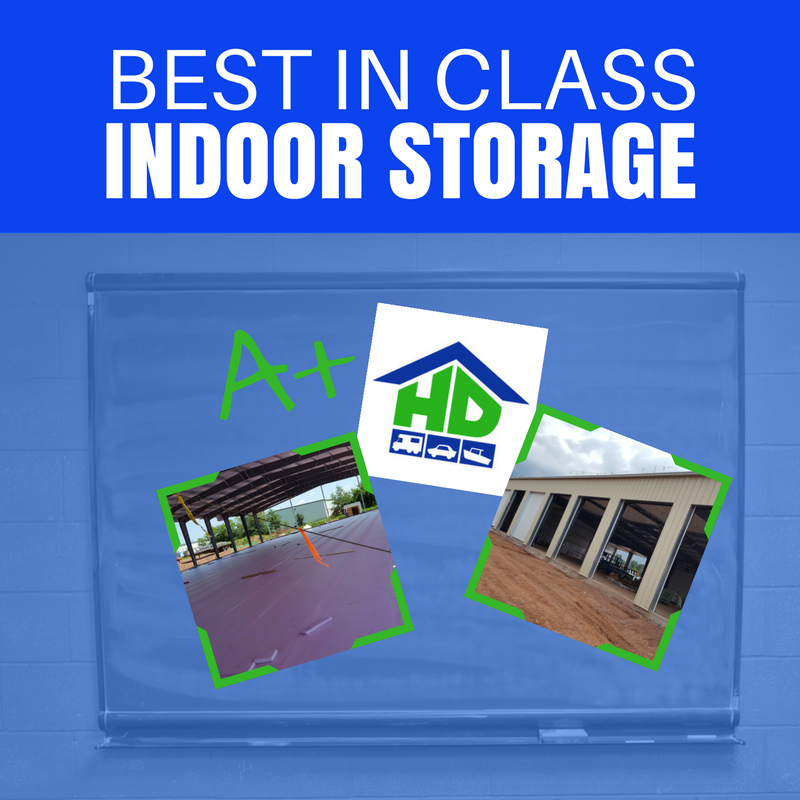 We can’t wait to have you join us at the Best-In-Class facility, HD Indoor Storage. ‹ PreviousCan’t Make It to Syracuse? Get you fix here — You’re Welcome! Next ›HD Indoor Storage: Location! Location! Location!